Medical waste recycling has experienced a notable leap forwards in recent years. Now, US firm TerraCycle has launched a dedicated recycling programme for ‘difficult-to-recycle’ medical waste, specifically used sharps. TerraCycle is utilising an EPA-approved sterilisation technology to enable the recycling of used sharps collected at hospitals across America. This is described as a commercial steam disinfection (autoclave) method. The sharps are subsequently separated into different categories; metals, plastics and glass. TerraCycle company claims it has also developed a special system that provides ‘contaminant exposure protection and high-efficiency material recovery’. 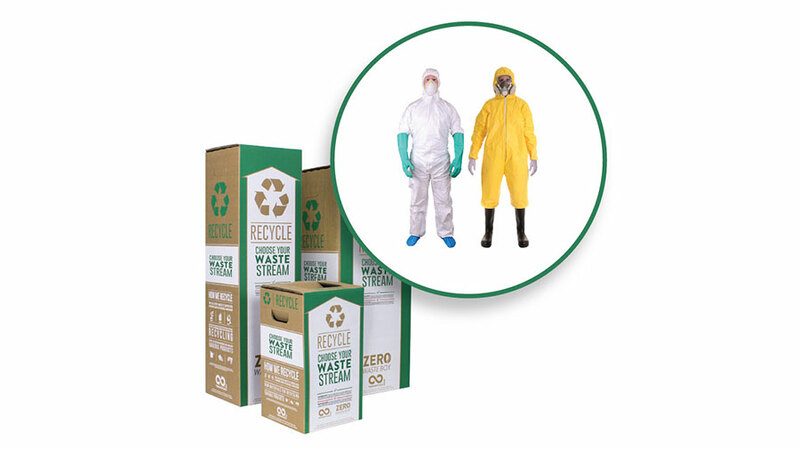 For example, the regulated waste division of TerraCycle has created a ‘puncture-resistant’ sharps container and shipping carton that is available in a variety of sizes. The ‘medwaste’ collection boxes have been approved for use by both UPS and the US Postal Service. Sizes range from a 1.4-quart container for home use to a commercial 28-gallon system. According to TerraCycle, customers can simply put the sharps in one of its postage pre-paid collection boxes and call postal services to pick it up – just like with the previous Zero Waste Box programme. ‘This is an exciting addition to the regulated waste offerings at TerraCycle,’ says Bobby Farris, general manager of TerraCycle Regulated Waste. ‘We’re providing a real alternative to incineration for medwaste customers who want to see the materials recycled,’ he underlines. Farris cites figures by the World Health Organization (WHO) indicating that as much as 90% of all medical waste is incinerated – even though only 15% of it is considered to be biologically hazardous. 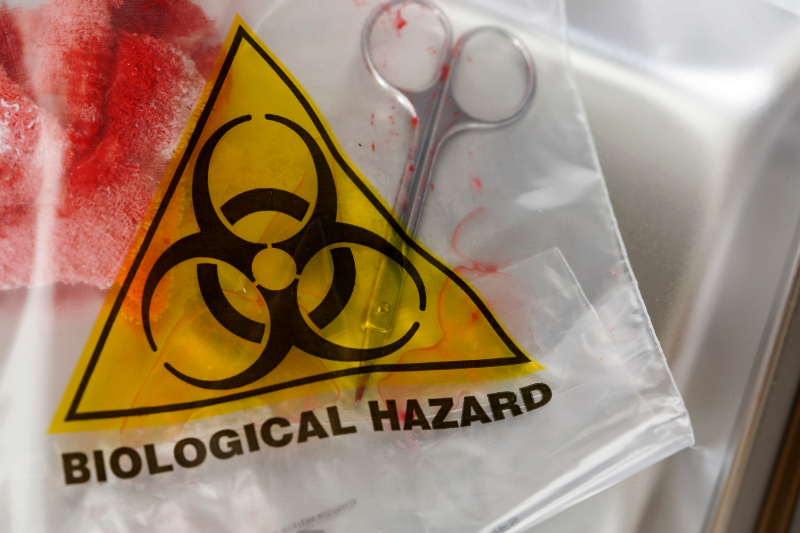 WHO points out that it was initially believed that burning medical waste effectively destroyed the known pathogens. However, new research suggests the incineration process exposes the environment to potential contaminants in the form of microscopic particulate emitted in the process exhaust. Furthermore, the resulting ash and byproducts are not easily recouped for recycling or reuse and are often landfilled, so WHO researchers observe.